So research and life have kept me from writing for the past month or so and during that time I did some thinking about the direction of the blog. It occurs to me that I’ve been heavy on physics and quite light on chemistry and biology which probably reflects my own bias concerning what aspects of life are common knowledge, a point that was driven home to me recently when I realized that a physicist friend of mine had no idea what proteins were or did. 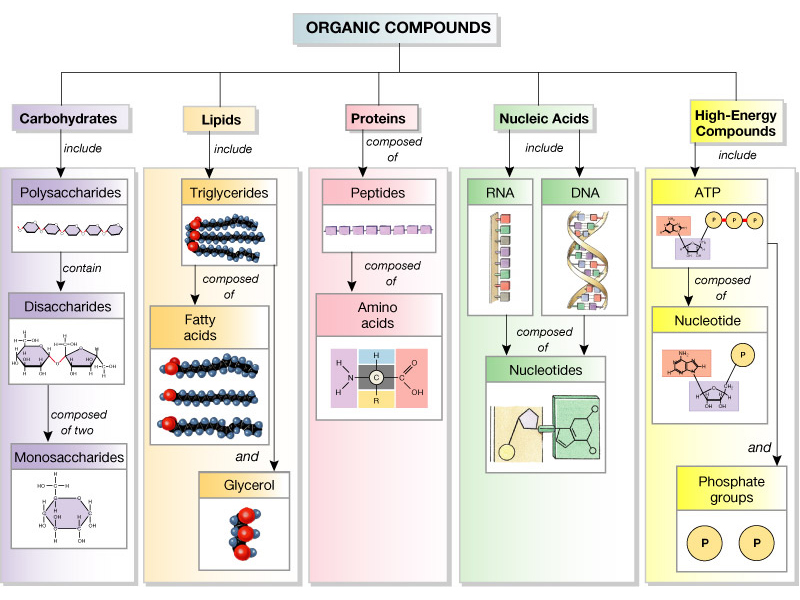 Before discussing the emergence of biological information, a digression seems to be in order, so I thought I would spend a post explaining what kinds of molecules make up living bodies and the kinds of things those molecules do in general.